Mike Portnoy's extended length 5A sticks with heat-activated grip coating. 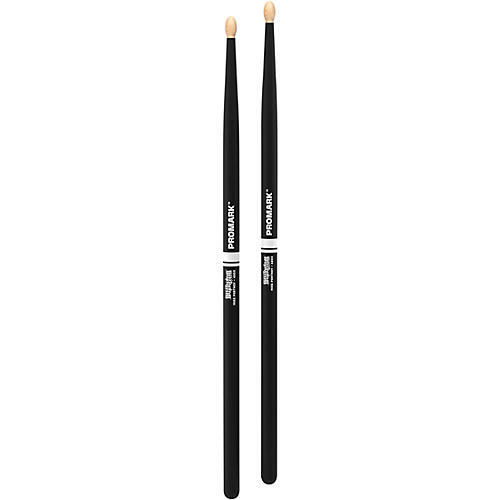 The Promark Mike Portnoy ActiveGrip 420X drumsticks offer more power and projection through 5A sizing and a increased length of 16-½ in. An oval wood tip provides a warm tonality on cymbals and drums and appeals to the performance needs of most drummers. Also featured is Promark's patented ActiveGrip technology which is a heat-activated grip solution that gets tackier as a players hands sweat and body temperature rises.